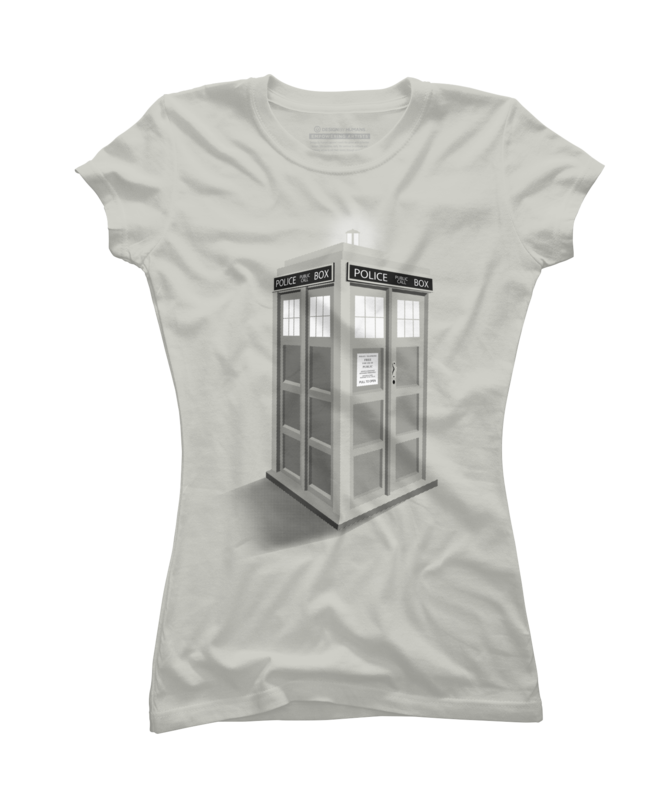 Tardis Tee Shirts: Perfect For True Doctor Who Fans Add to Flipboard Magazine. 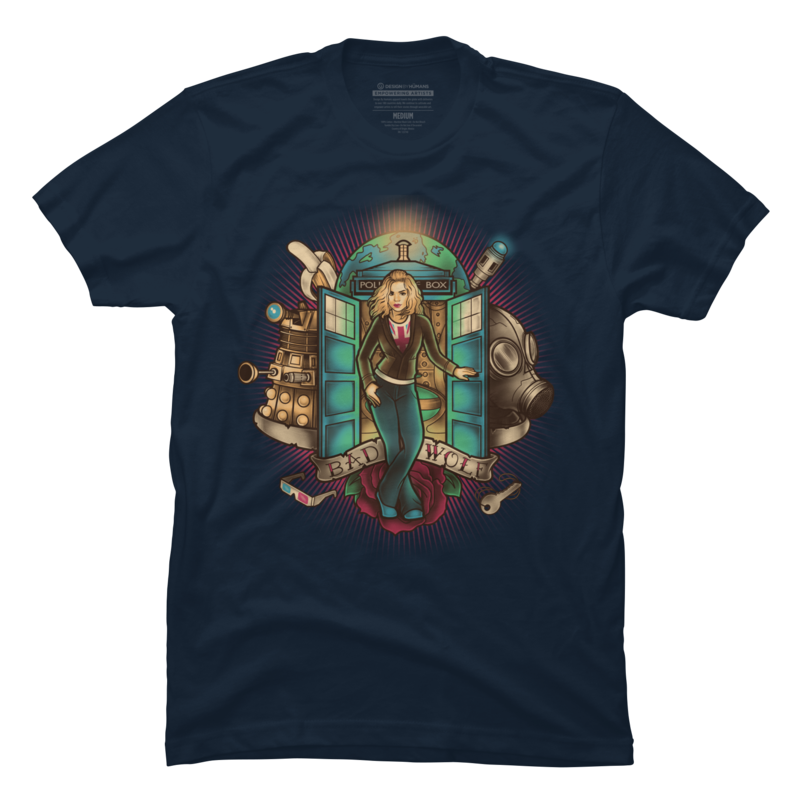 FANTASTIC, ALLONS-Y!, or GERONIMO….yes, Doctor who! When I think about the Tardis, I get goosebumps. The excitement that runs through me at the thought of opening that Police Door and finding whats inside is exhilarating. 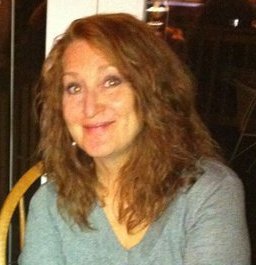 I wonder if she has changed? Does she like me? What can she do at this time? What will she accomplish today? I want to go with her to all different times and dimensions. Will she safely get me there and more important, will she safely get me home? 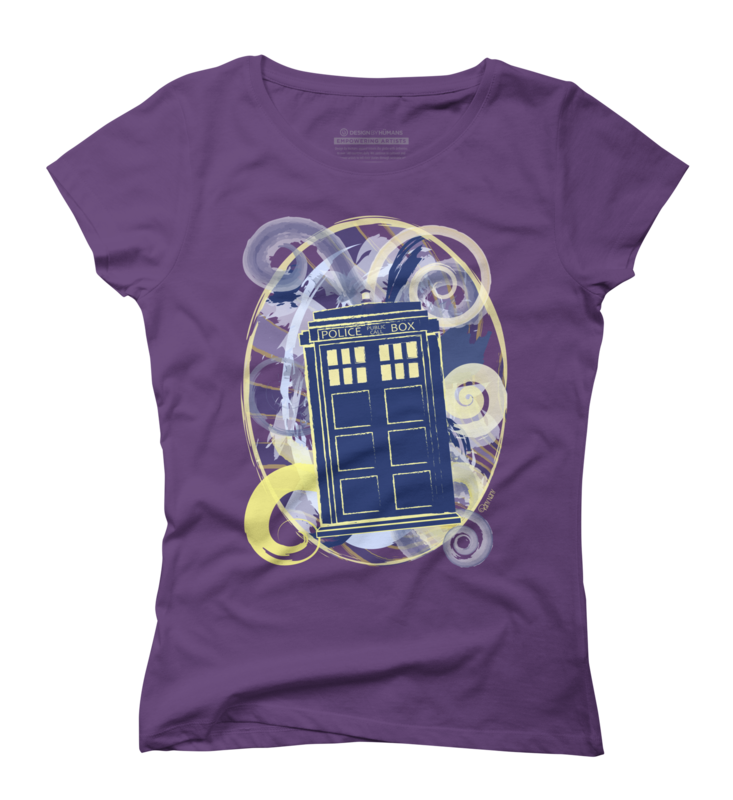 Fun Tardis Tee Shirts for men, women and kids will keep you remembering what adventure really feels like. These shirts are from a great company I found called Design by Humans. If you find a design you like, but want it on a different shirt or color, they can do that for you. Just click through and design the shirt just as you would like. 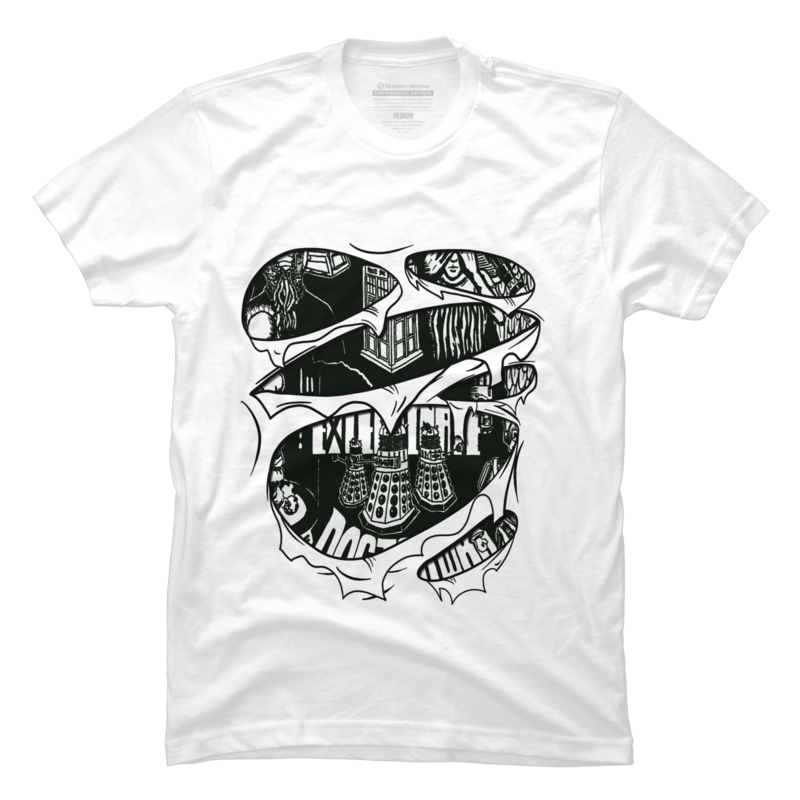 Men’s and women’s are available in all the designs. 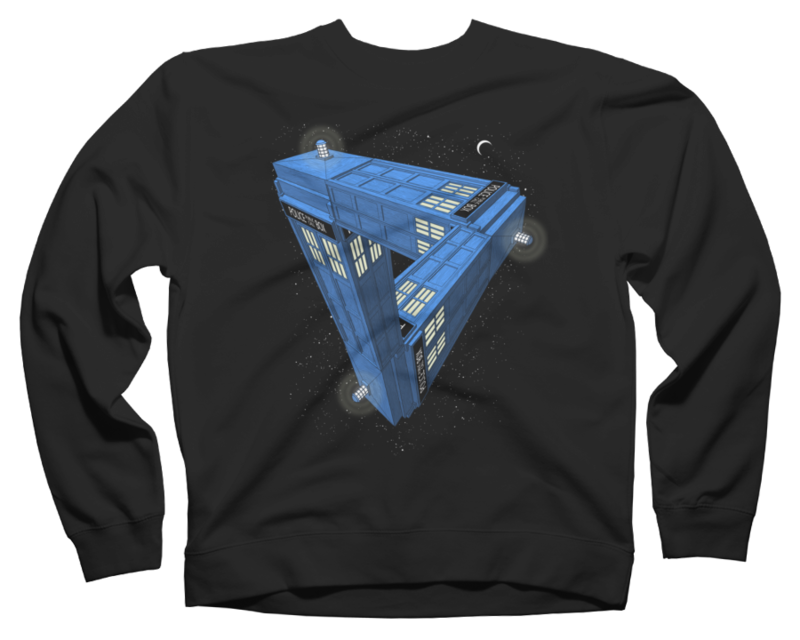 You can find sweatshirts as well. 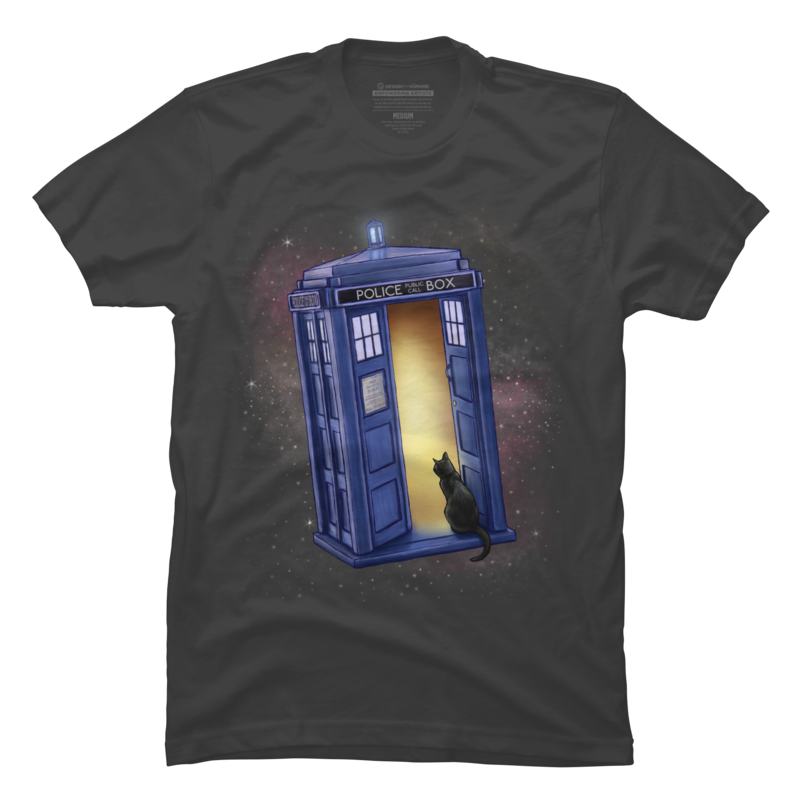 Paws Through Time and SpaceCheck It Out! 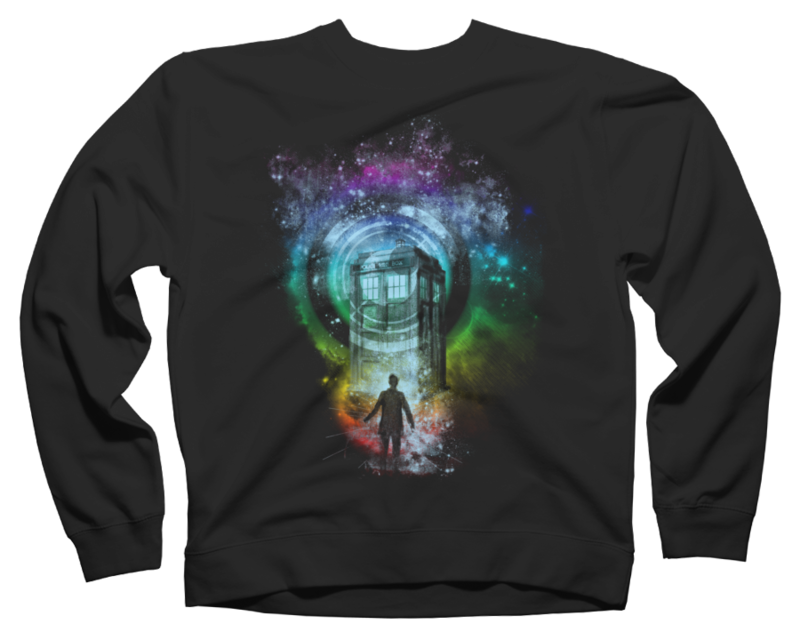 Masters of the WhoniverseCheck It Out! 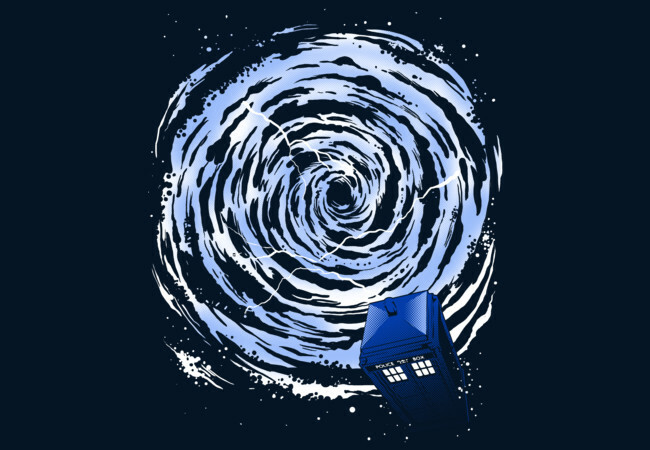 Vortex TARDISCheck It Out! 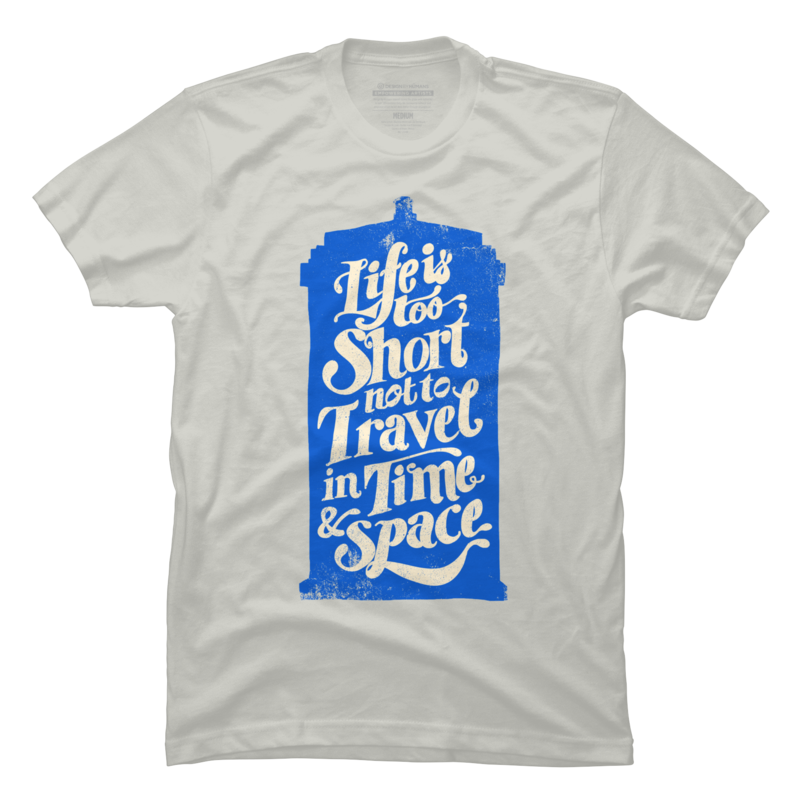 Life is Too Short TARDISCheck It Out! 11 of HeartsCheck It Out! 10th of HeartsCheck It Out! 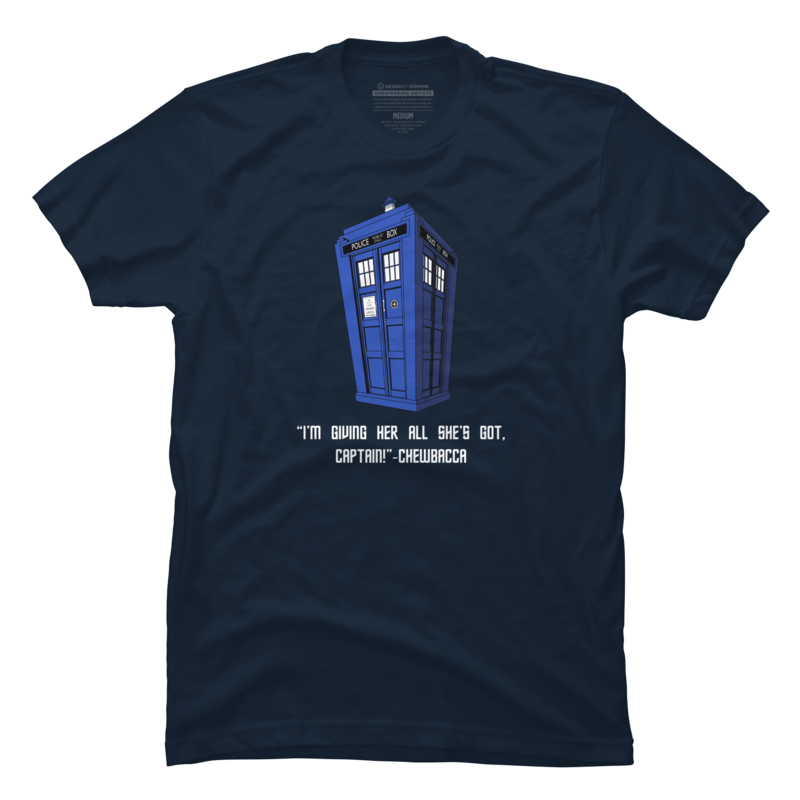 Tardis MisquoteCheck It Out! 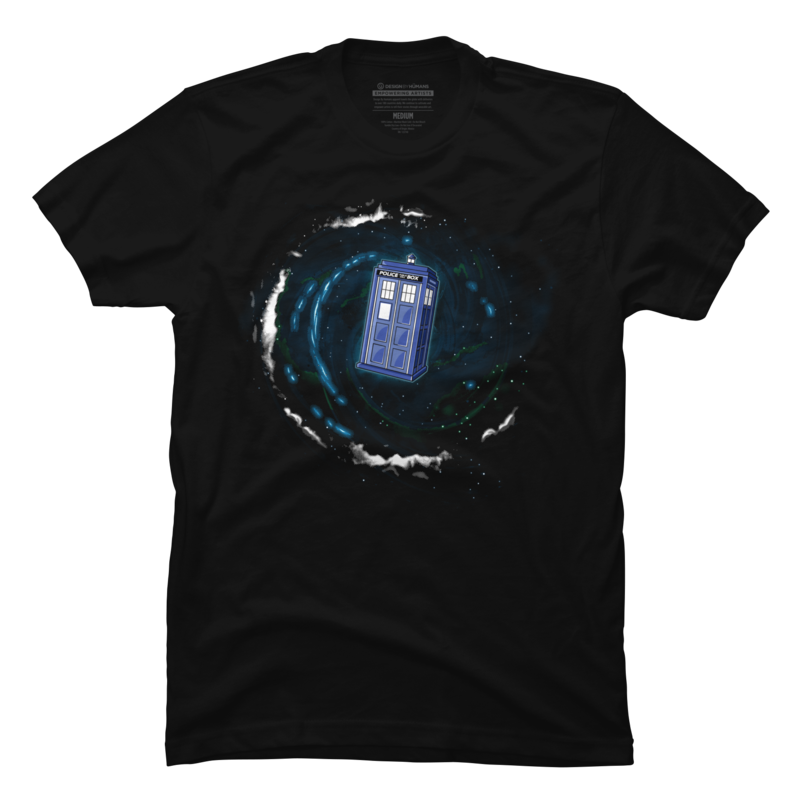 Tardis BoxCheck It Out! 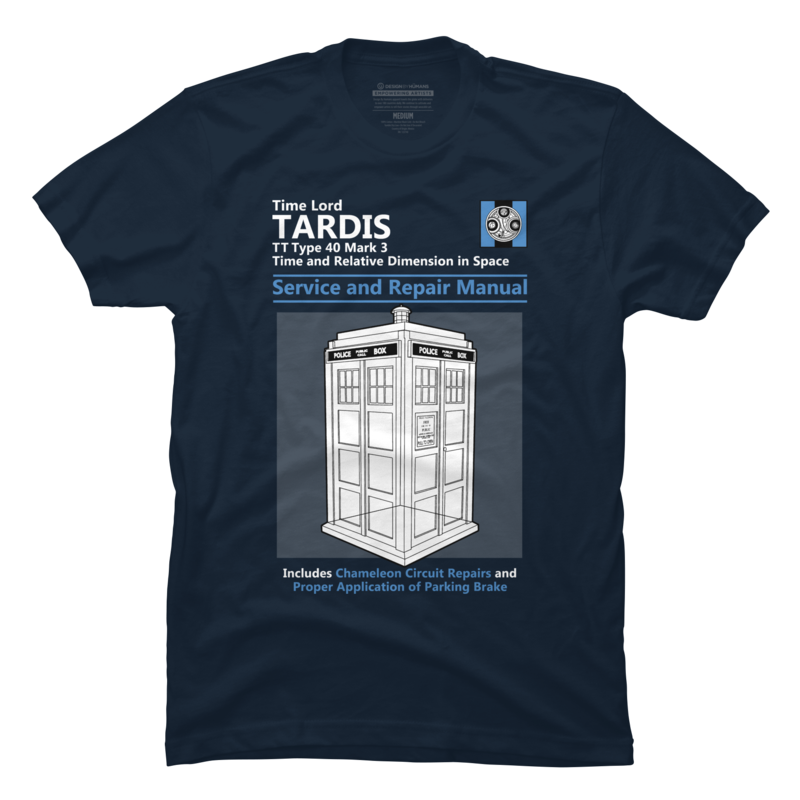 Tardis Service and Repair ManualCheck It Out! 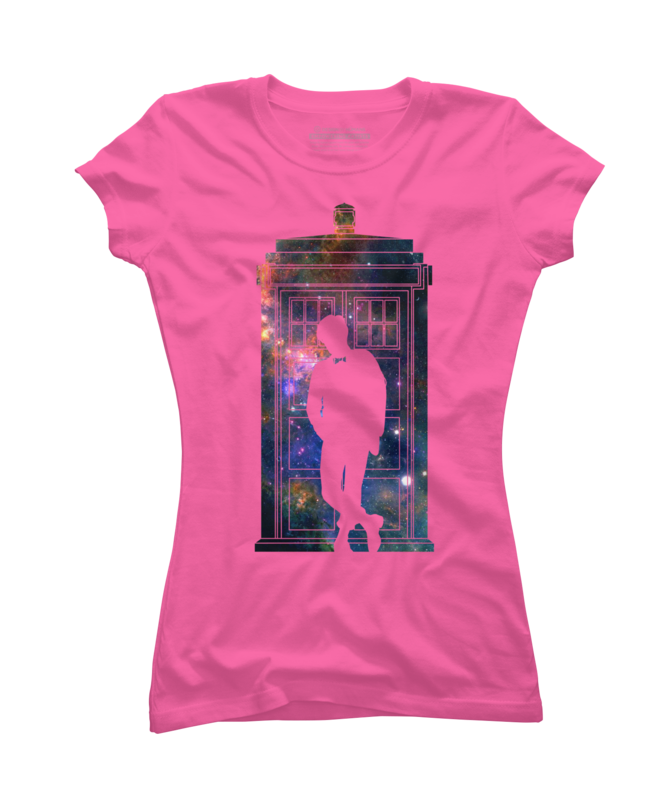 TardisCheck It Out! 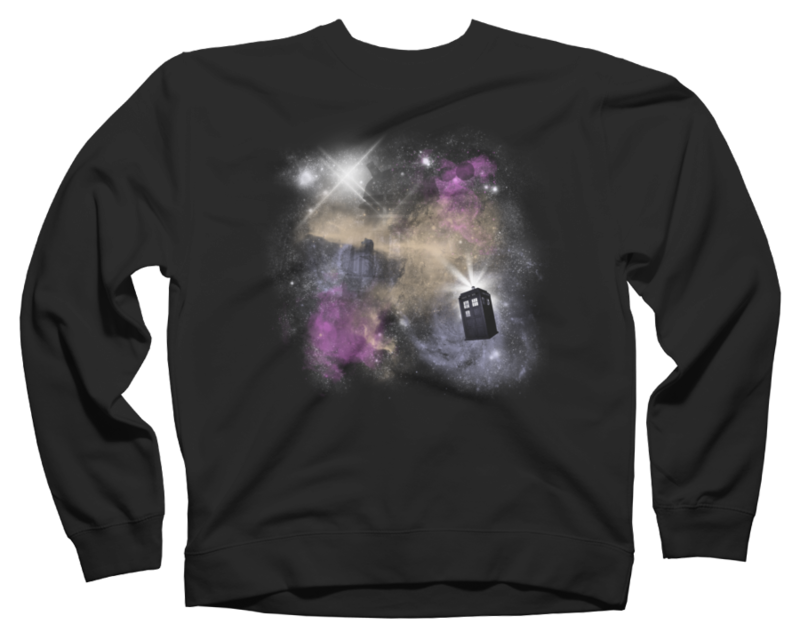 Dinosaur in the TARDISCheck It Out! Howls Moving TardisCheck It Out! Drs TardisCheck It Out! 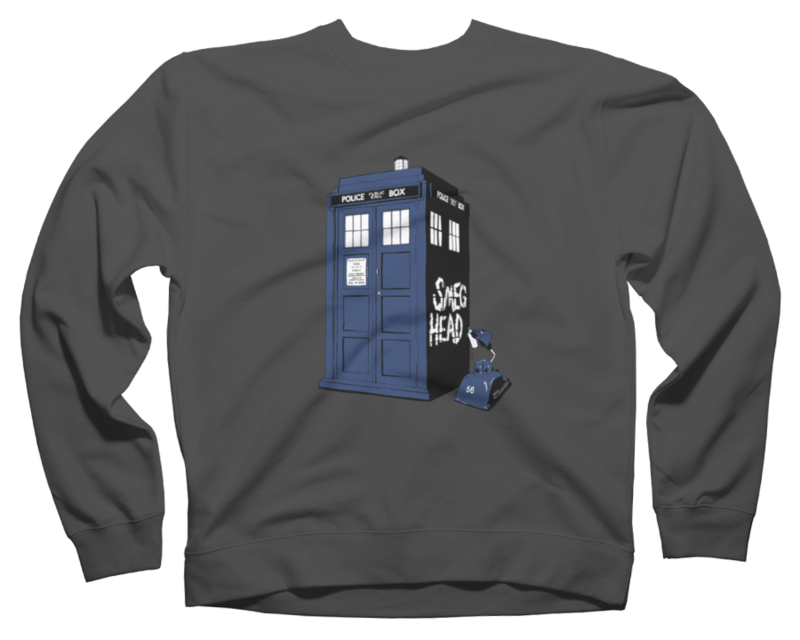 Grand Theft TardisCheck It Out! 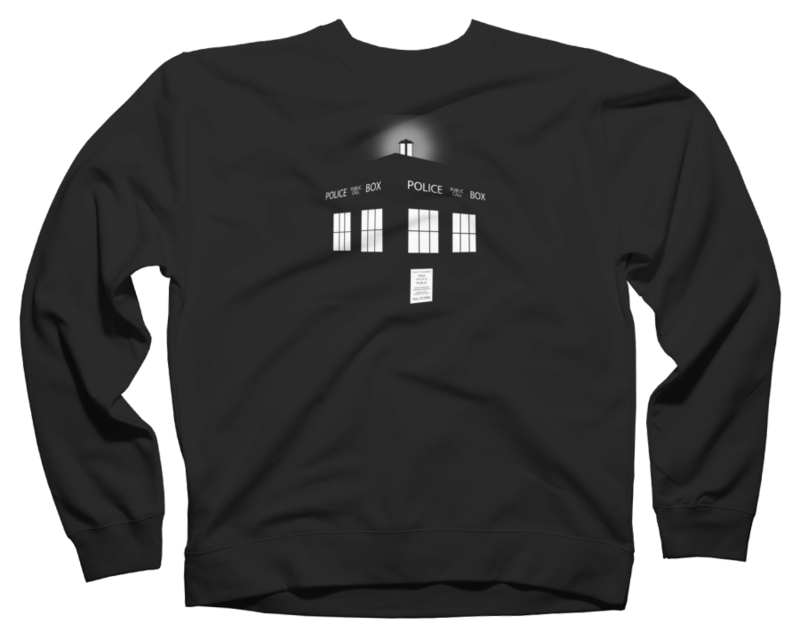 Pocket TardisCheck It Out! T Rex Vs The TardisCheck It Out! 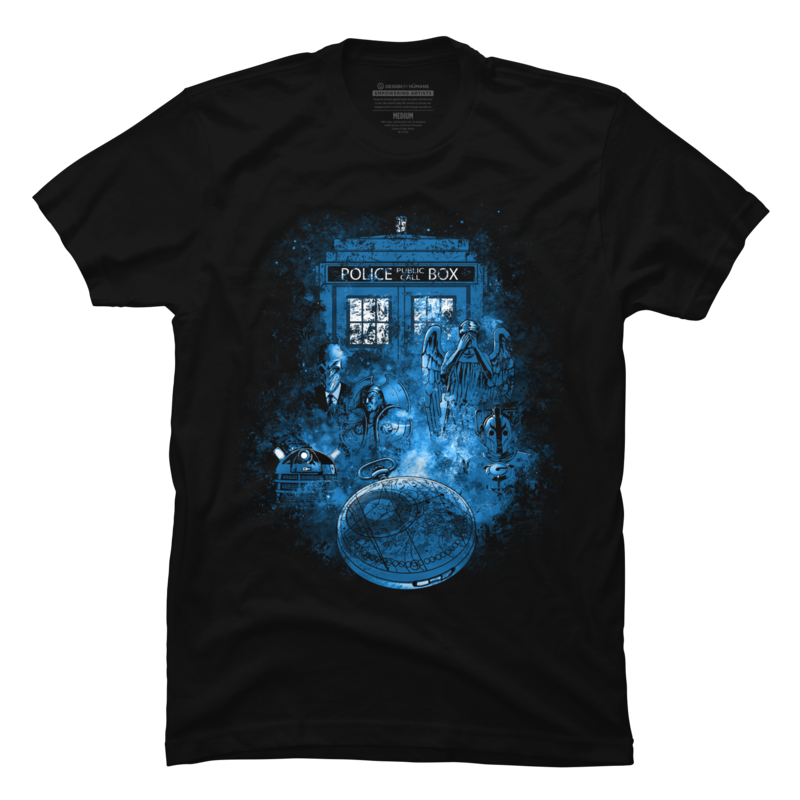 THE TARDIS CHRONICLESCheck It Out! 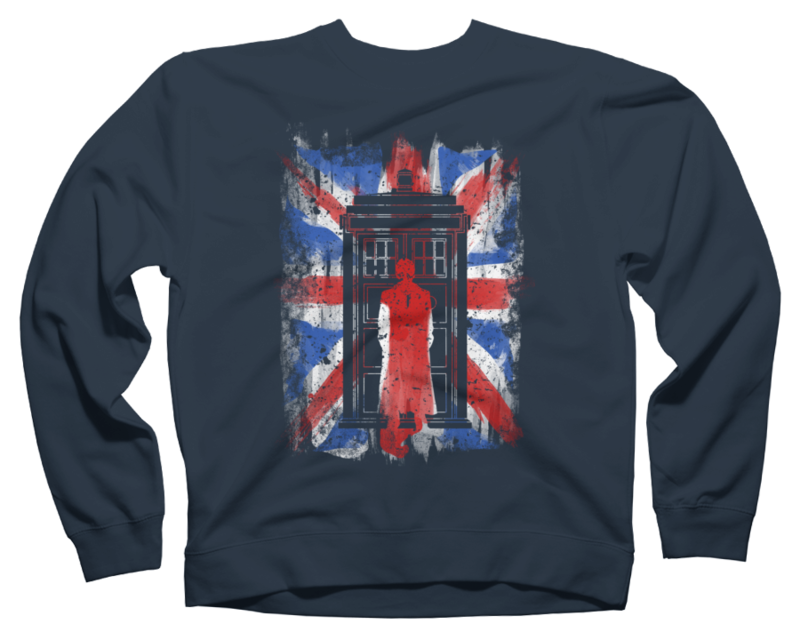 Watery TARDISCheck It Out! 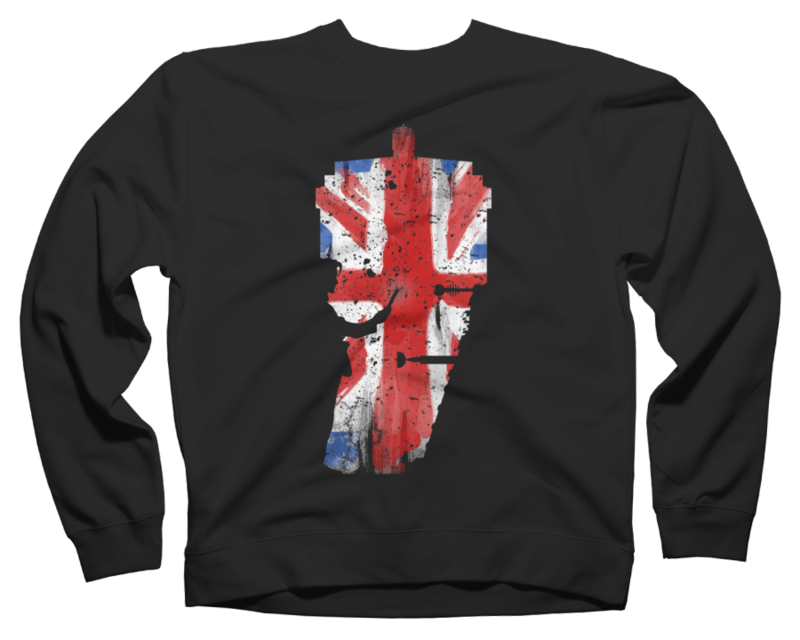 10th UK flag vintageCheck It Out! 10th spaceCheck It Out! 10th spaceCheck It Out! 11th spaceCheck It Out! 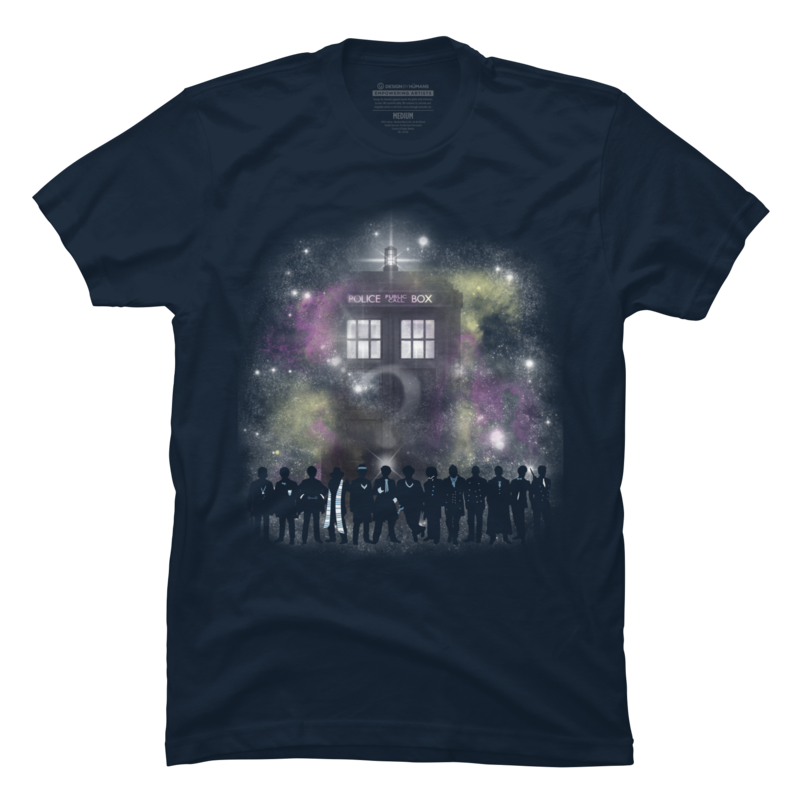 Think you have seen enough of Doctor Who and the Tardis? Don’t even think about leaving….there are so many more to see. 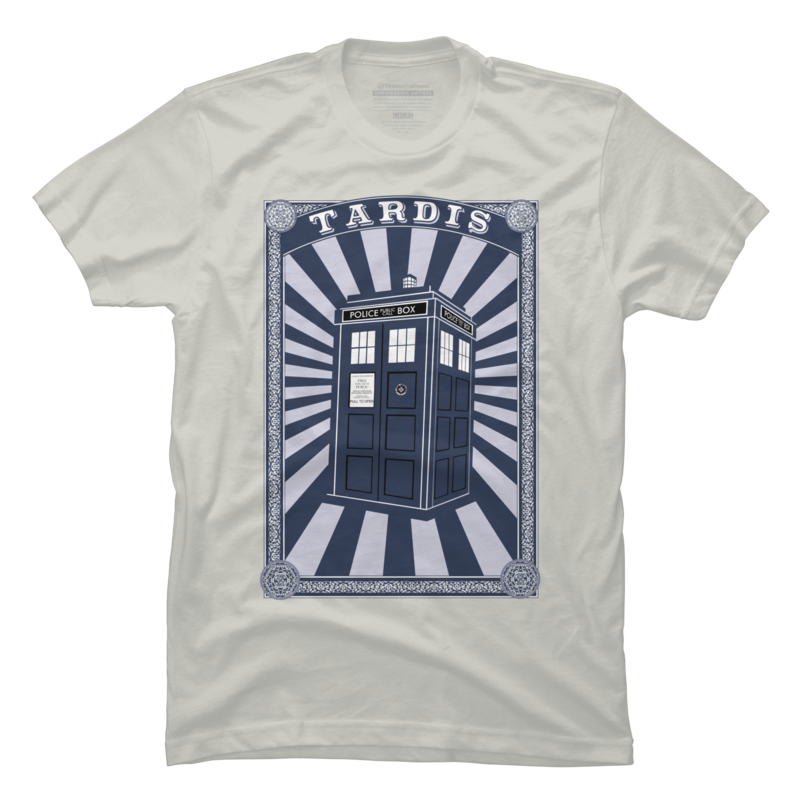 How many ways can the Tardis be used on a T shirt? You are seeing some awesome choices here. So keep going! 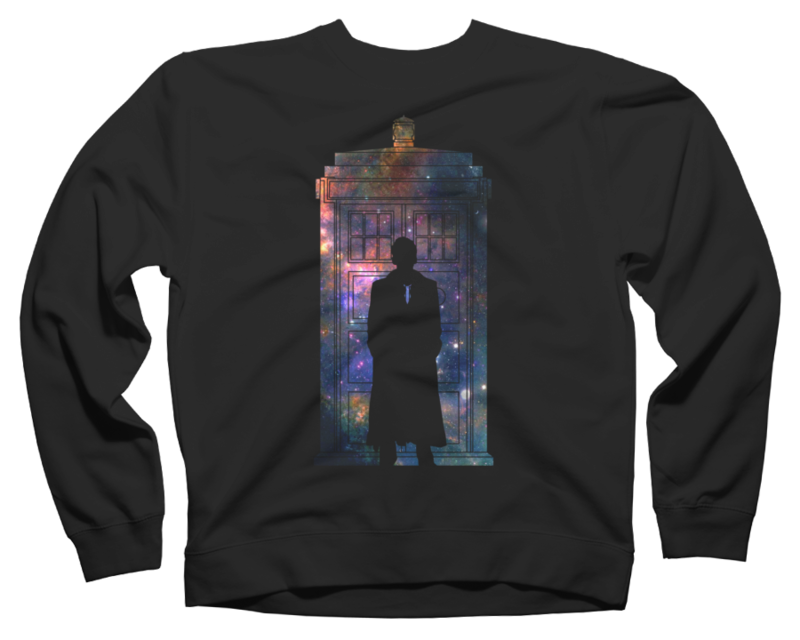 221 BCheck It Out! 3D Police BoxCheck It Out! 3D Police BoCheck It Out! 900 Years of Time and SpaceCheck It Out! 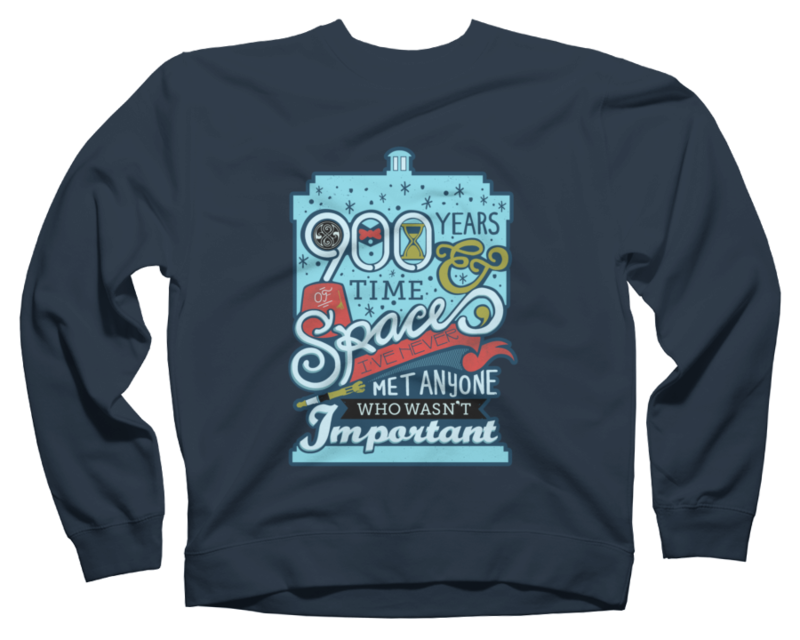 900 Years of Time and SpaceCheck It Out! 9th of HeartsCheck It Out! 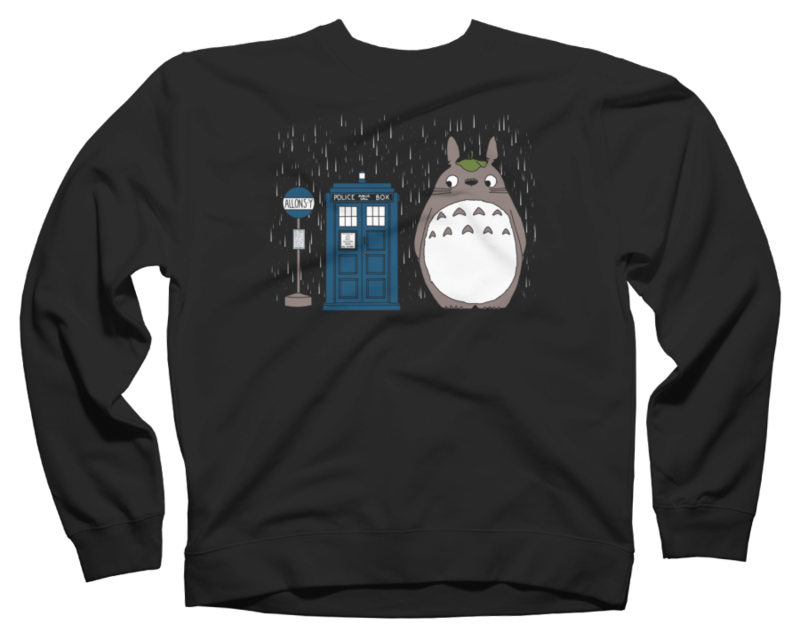 Allons y TotoroCheck It Out! BAD SMEG HEADCheck It Out! Bigger on the InsideCheck It Out! Breaking the TimeCheck It Out! 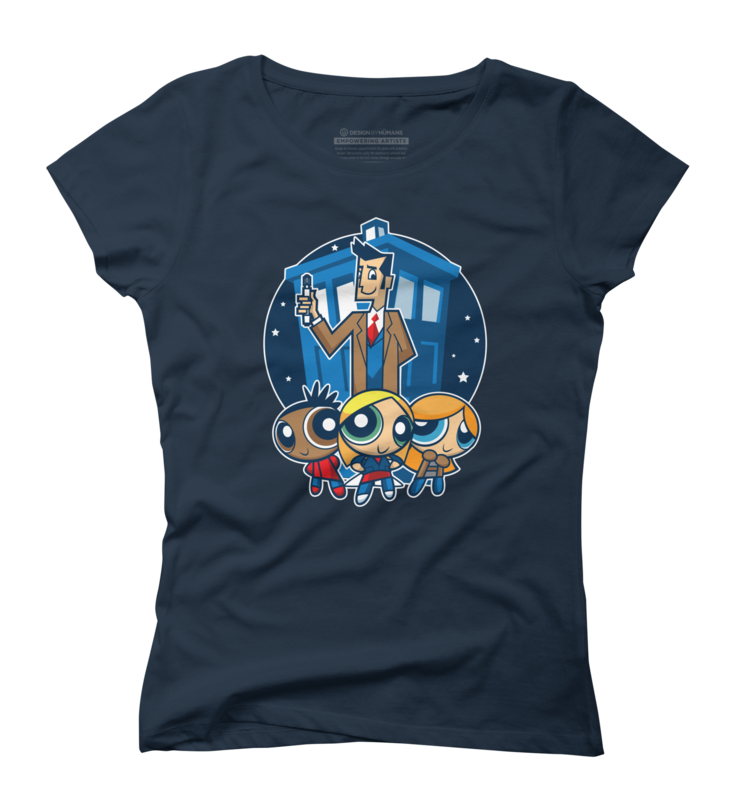 Day of the DoctorCheck It Out! Doctor Phone HomeCheck It Out! 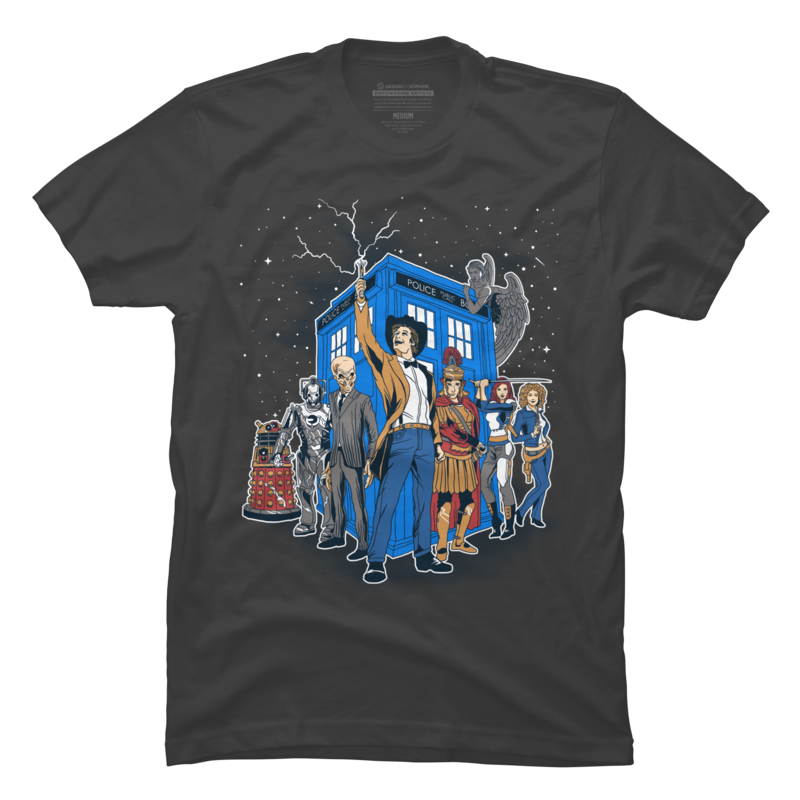 Doctor WhodiniCheck It Out! Doctor van Gogh WhoCheck It Out! Doctor vsCheck It Out! 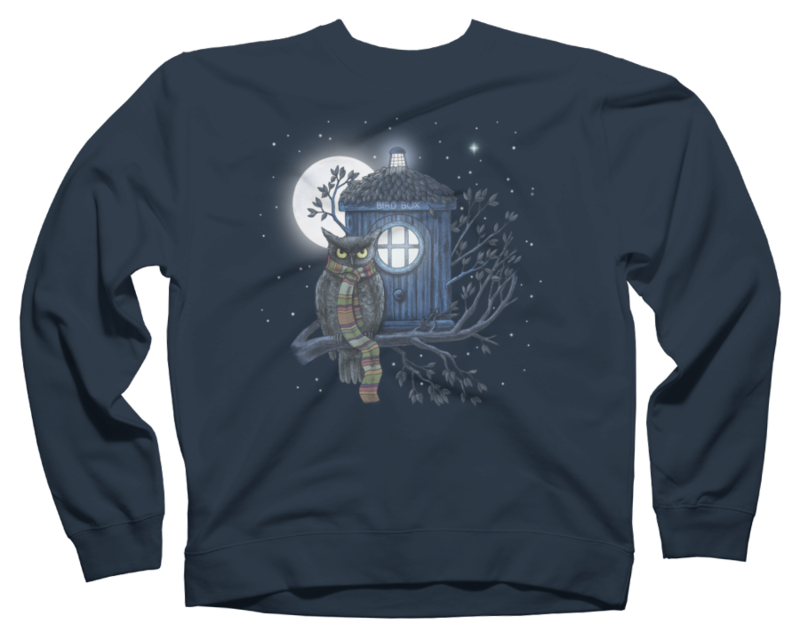 Dr HootCheck It Out! 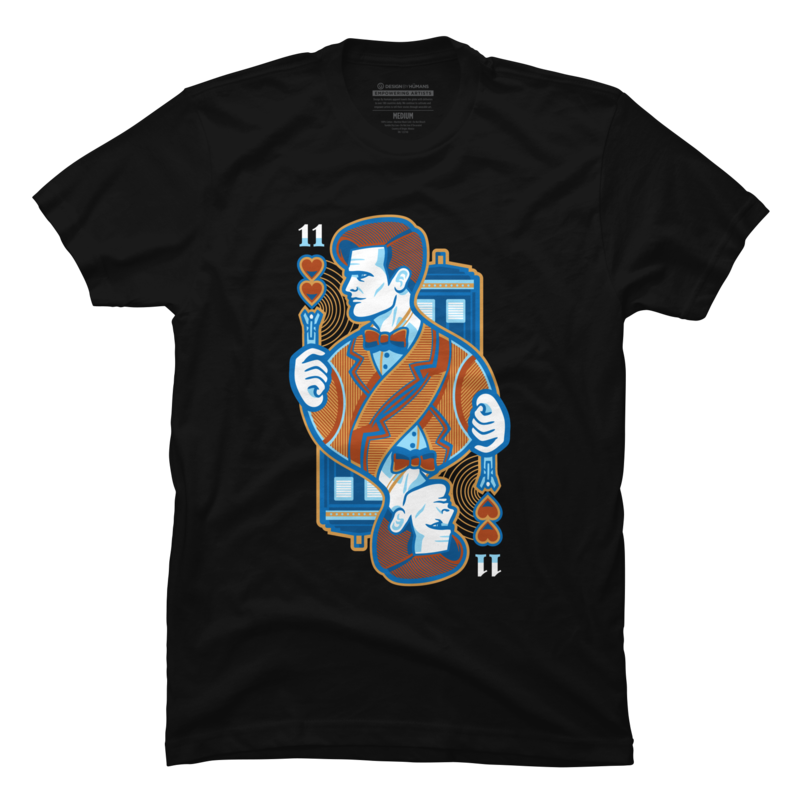 Doctor Who TornCheck It Out! Falls no moreCheck It Out! GallifreyCheck It Out! I Am the Bad WolfCheck It Out! Impossible Call BoxCheck It Out! Lets Play DoctorCheck It Out! Life of The DoctorCheck It Out! Master of Ceremony N 12Check It Out! 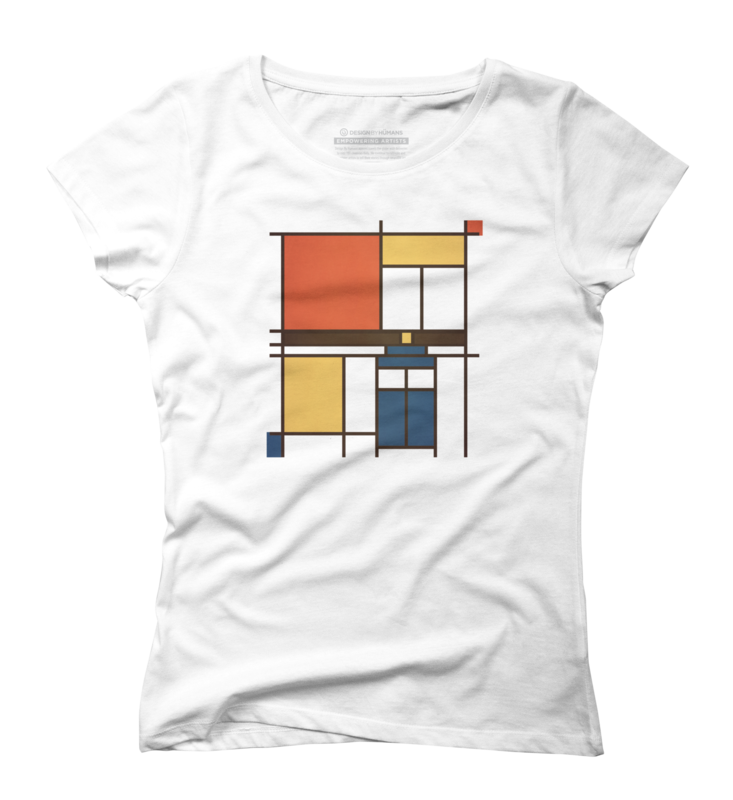 Mondrian WhoCheck It Out! Professor WhotoniumCheck It Out! Souffle GirlCheck It Out! Space TimeCheck It Out! 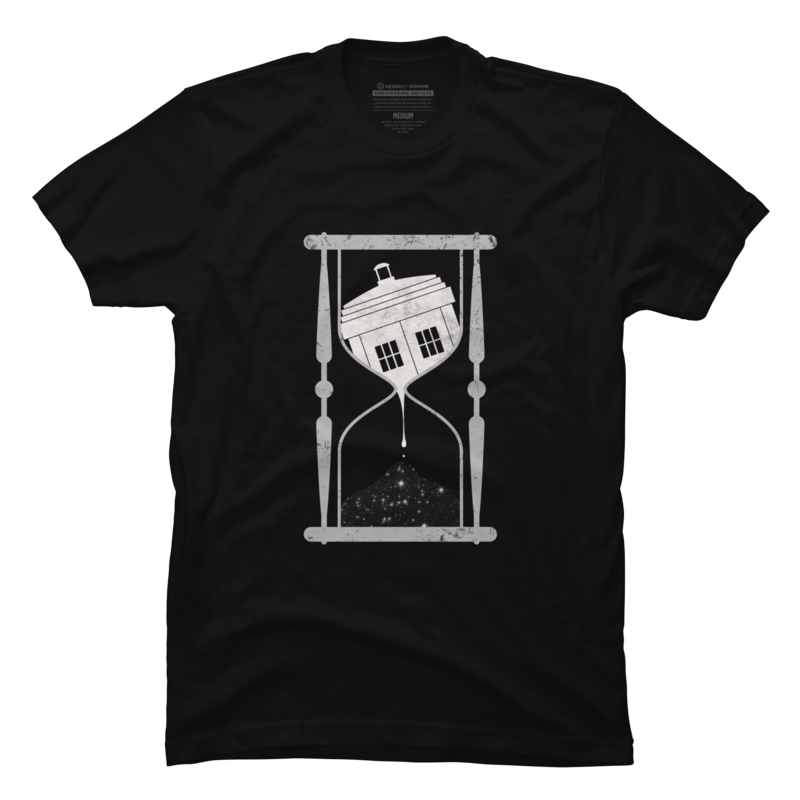 Space Time the UniverseCheck It Out! 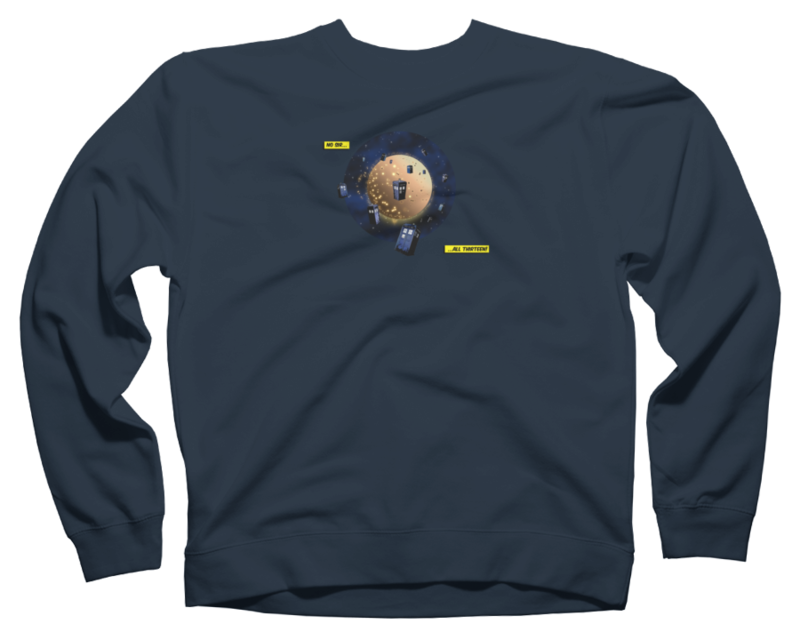 SpacetimeCheck It Out! 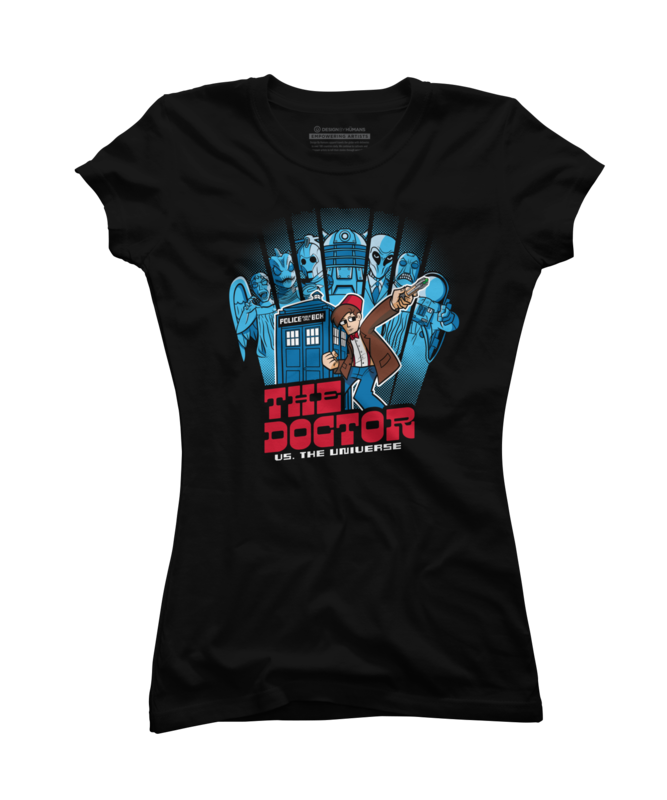 The Doctor VS The Universe 11th EditionCheck It Out! The First QuestionCheck It Out! 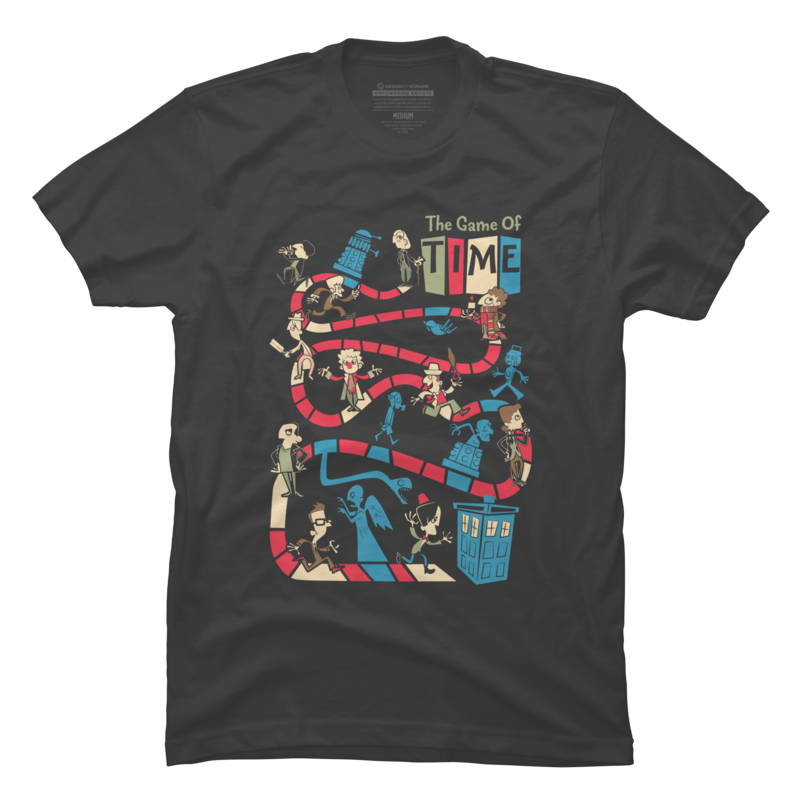 The Game of TimeCheck It Out! 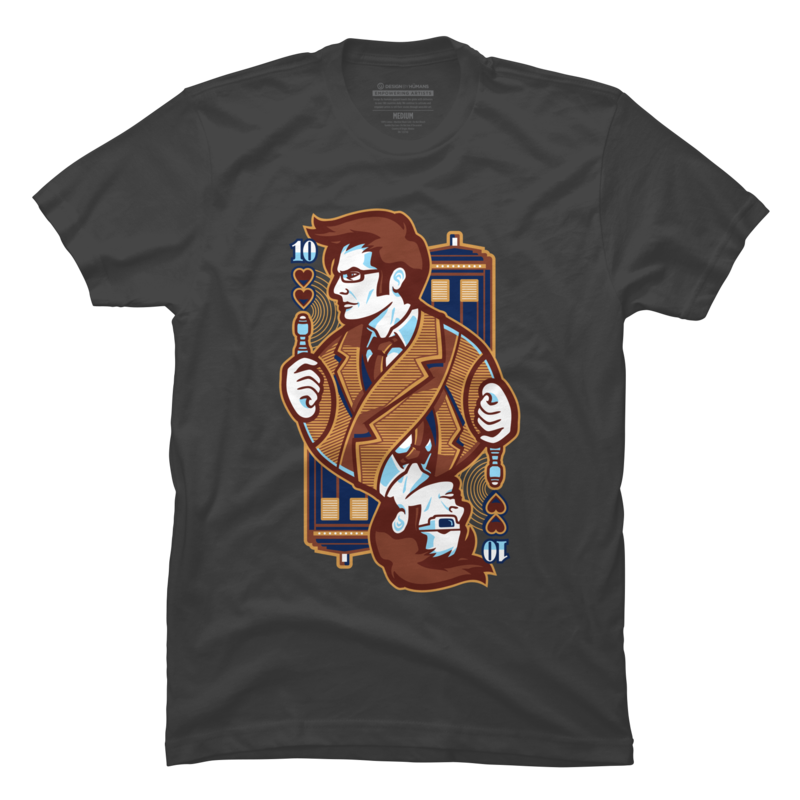 The TimelordsCheck It Out! 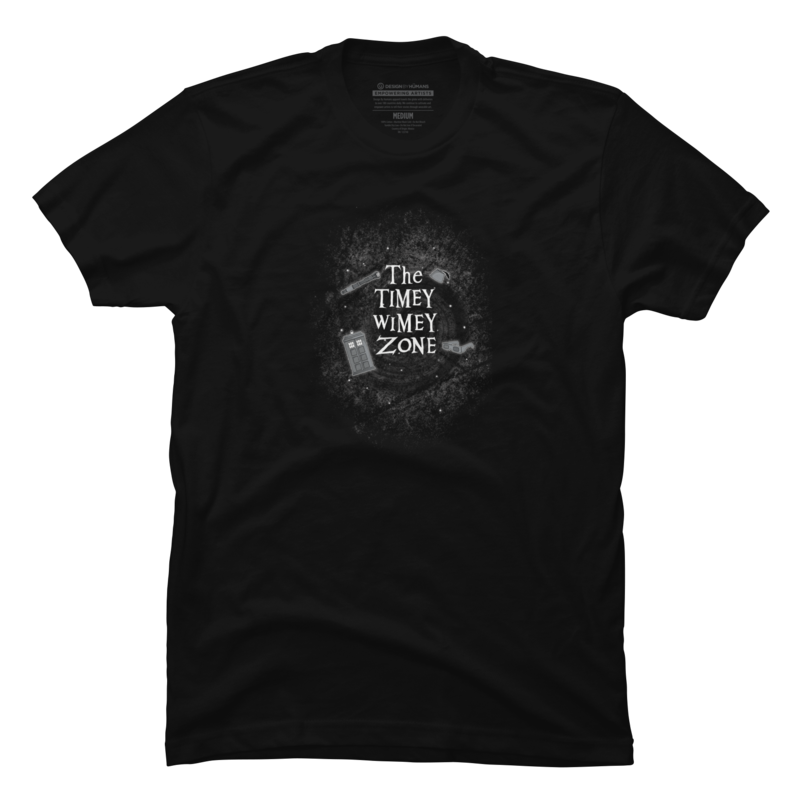 The Timey Wimey ZoneCheck It Out! 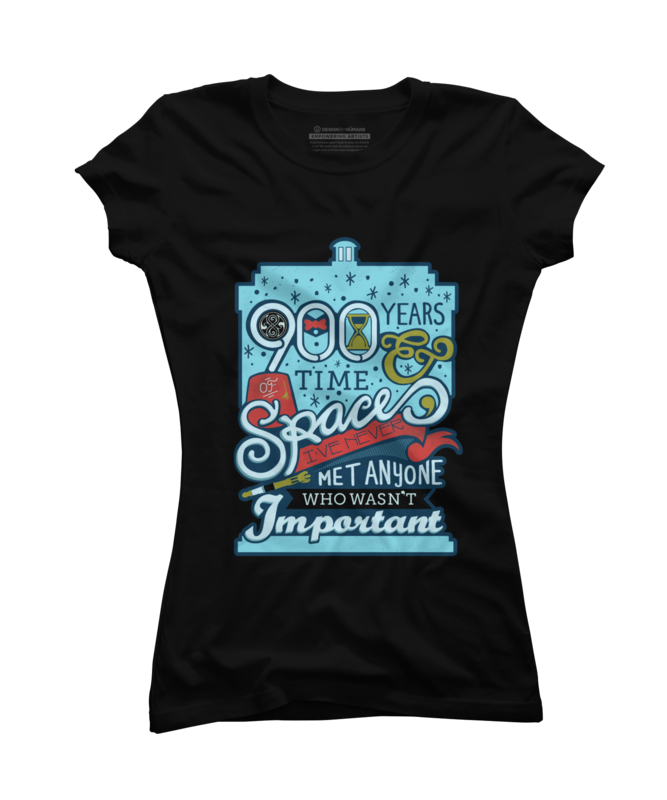 Through Time and SpaceCheck It Out! 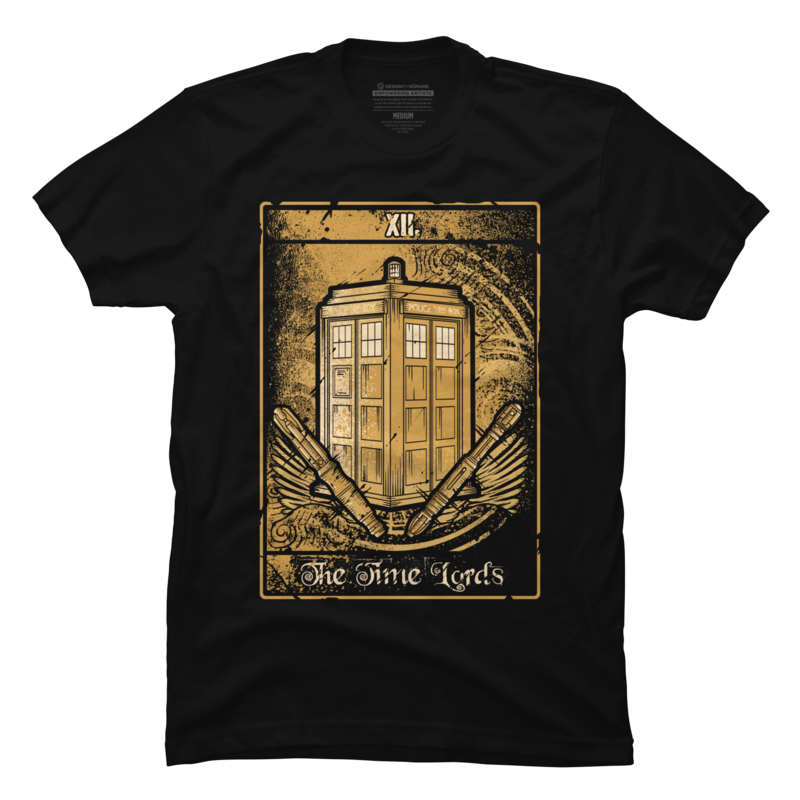 Time Lord AcademyCheck It Out! 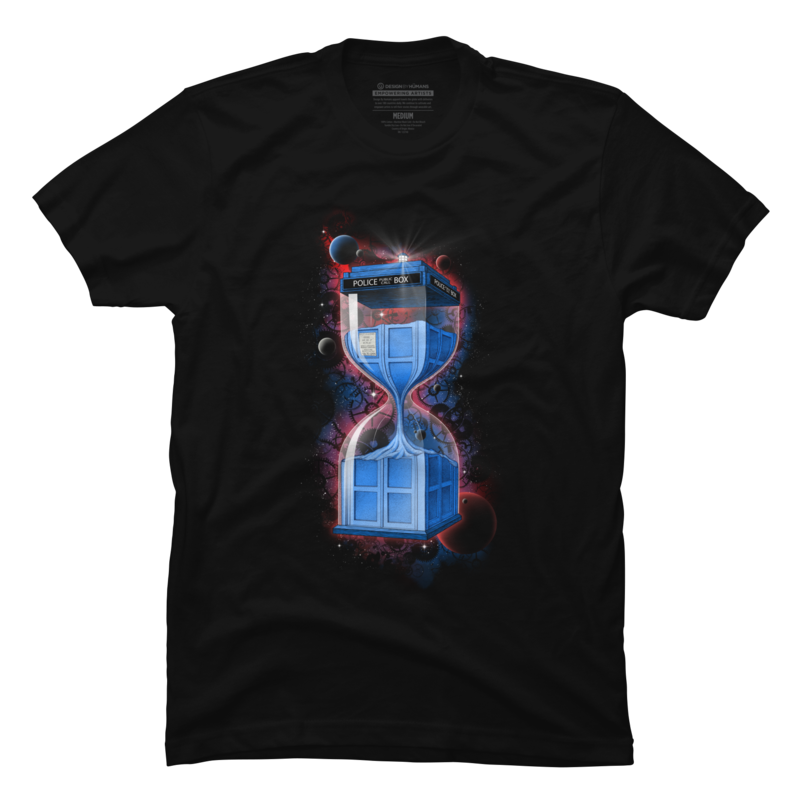 Time Space GraffitCheck It Out! 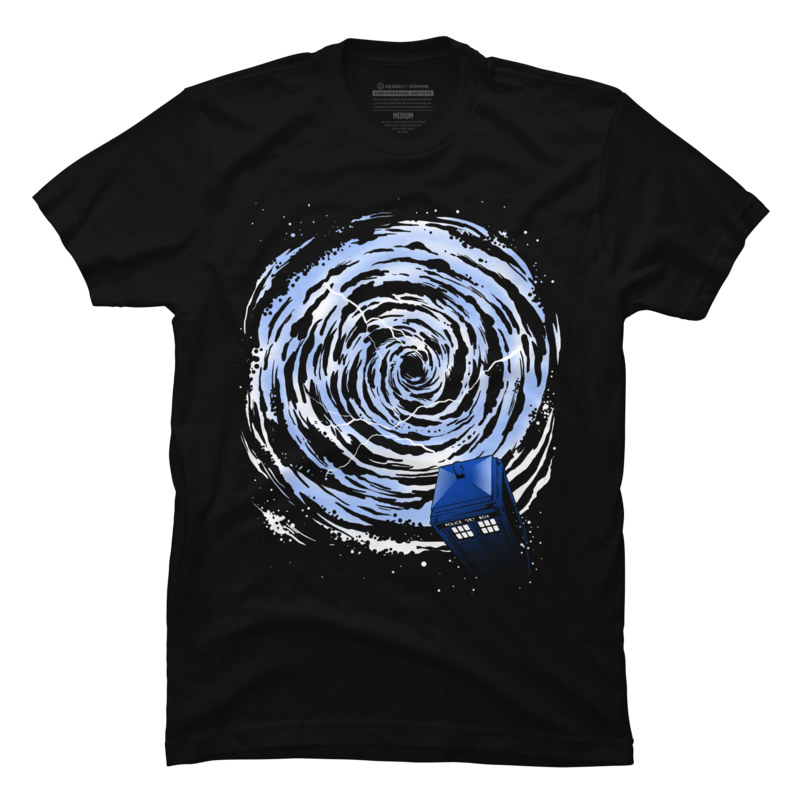 Wibbly WobblyCheck It Out! 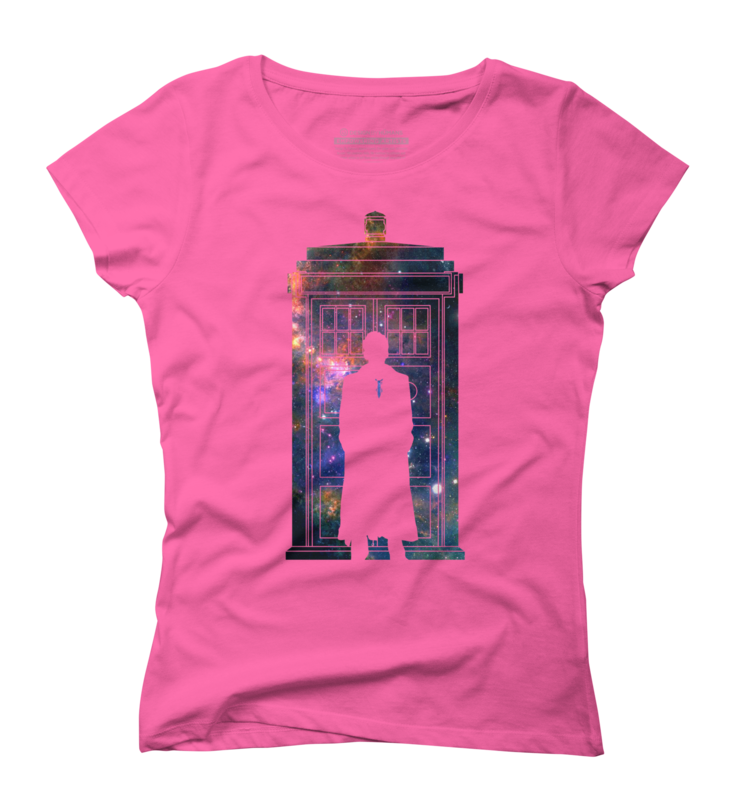 Time and Space TravellerCheck It Out! Time TravellersCheck It Out! Who RainbowCheck It Out! 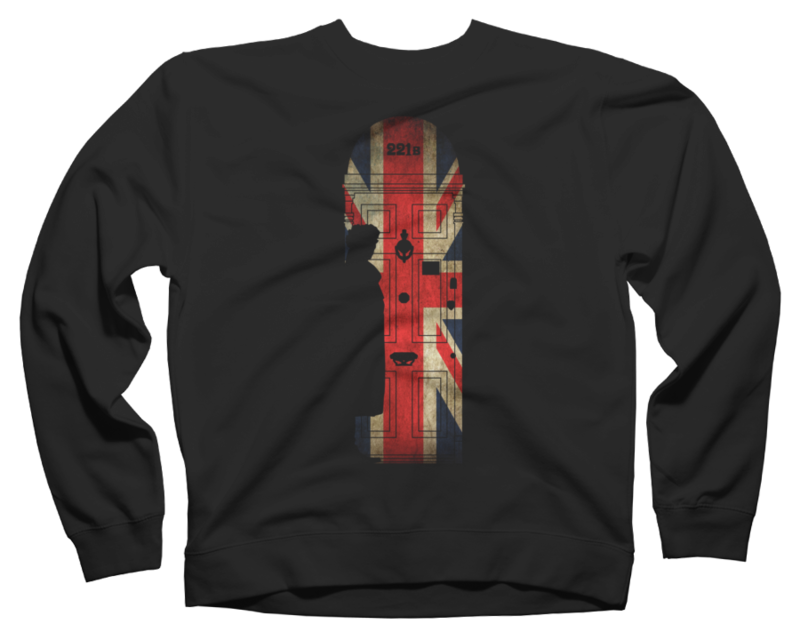 Whos SweaterCheck It Out! welcome home number 12Check It Out! I love this site because you can go to their page by clicking on the shirt you like. Then you can change the color and the size, of course. But changing the color is a big deal to me. I might like the design, but hate purple. No offense to purple lovers, but I am a redhead and purple doesn’t do anything for us. 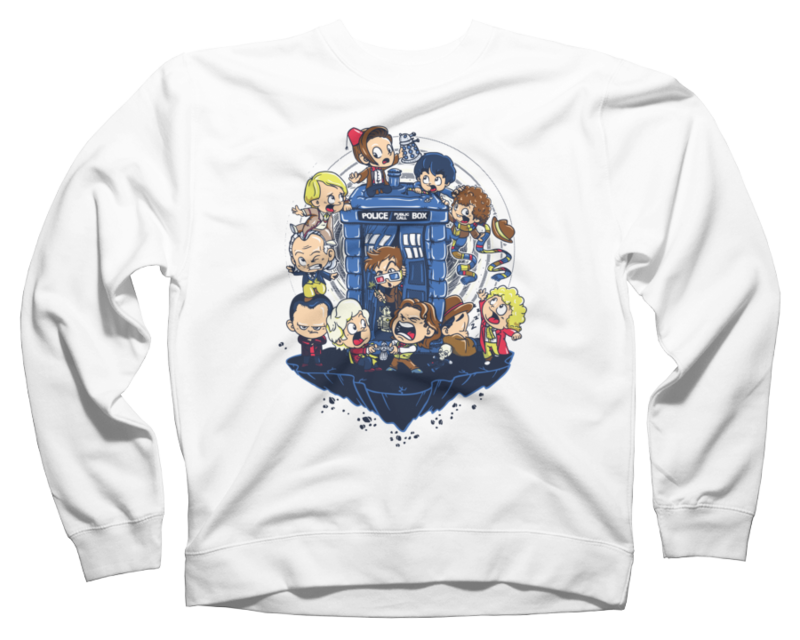 Also, many of the designs are on both men’s and women’s and on sweat shirts. Check their site out….it is awesome. 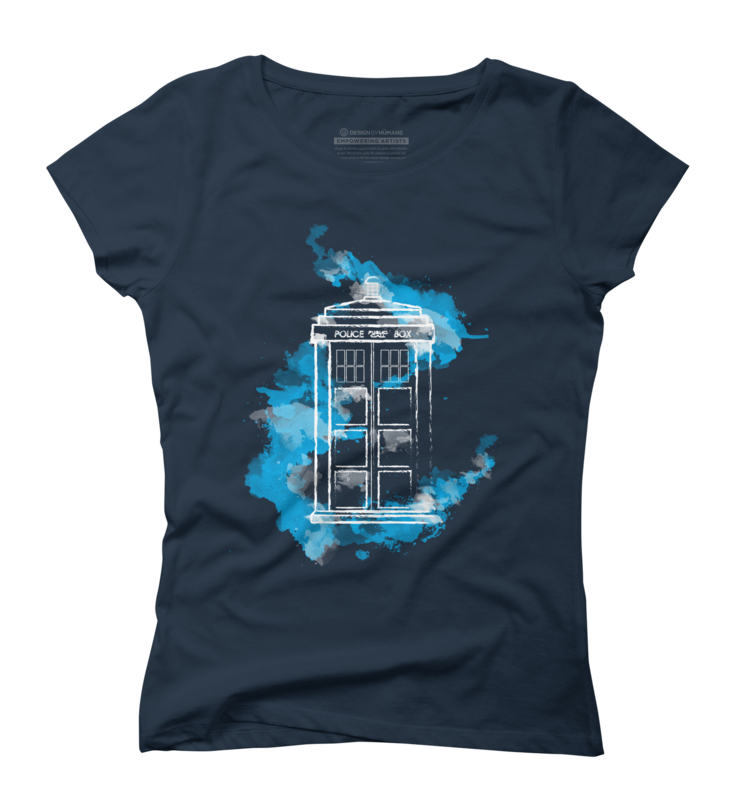 Previous Post Doctor Who Bathroom Accessories: Tardis in the Bathroom?